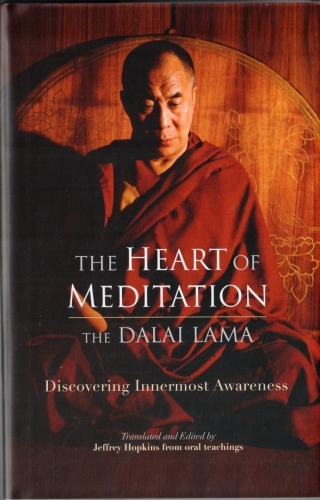 His Holiness the Dalai Lama provides intimate details on an advanced meditation practice called Dzogchen using a visionary poem by the 19th-century saint Patrul Rinpoche, author of the Buddhist classic Words of My Perfect Teacher. The Dalai Lama deftly connects how training the mind in compassion for other beings is directly related to—and in fact a prerequisite for—the very pinnacle of Buddhist meditation. He presents his understanding, confirmed again and again over millennia, that the cultivation of both compassion and wisdom is absolutely critical to progress in meditation and goes into great depth on how this can be accomplished. 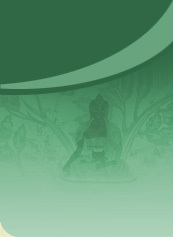 While accessible to a beginner, he leads the reader in very fine detail on how to identify innermost awareness—who we really are—how to maintain contact with this awareness and how to release oneself from the endless stream of our thoughts to let this awareness, always present, become consistently apparent.